Qualcomm Moulong 855 has been released. What will happen to Android phones next year? 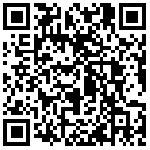 Predict Guo Mingpi on the iPhone and Android to find Qualcomm. 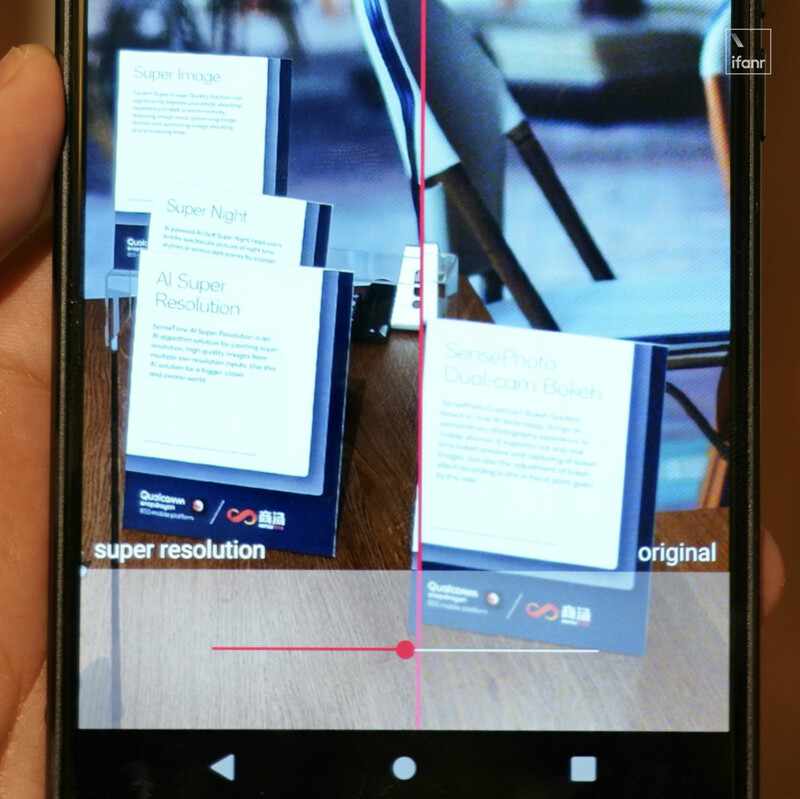 As a backstage contributor to Android ecosystem, the integrated features and reference design of each generation of Qualcomm's flagship mobile platform roughly predict the development direction of Android mobile phones in the next year. After a year of feeding the two or three generations of flagship mobile phones of various manufacturers, the Miaolong 855 finally arrived. I know there are friends and businessmen watching live broadcasts. You can sit back and watch carefully so that you know how to compete with us. Perhaps four months ago, Kirin 980 was targeted everywhere by Huawei. 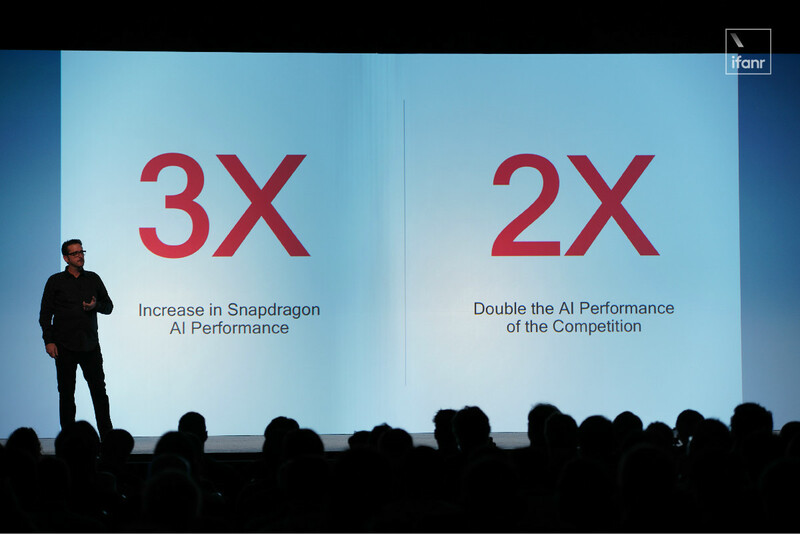 At this conference, Qualcomm punched Apple, kicked Huawei, and made full use of its abilities. The performance of Yuelong 855 was improved by 45% with 7 nanometer process and Kryo 485 CPU. Instead of last year's structure of "four big nuclei and four small nuclei", CellCellon 855 adopted a three-cluster architecture of 134. "1" is a large core based on Cortex-A76 with a main frequency of 2.84 GHz, and "3" is a medium core with a main frequency of 2.41 GHz. "4" is a small nuclear with a main frequency of 1.78 GHz. When Qualcomm was rushed, not only Kirin 980 could not carry it, but even his family members became cannon fodder. At the press conference, Qualcomm brought Kirin 980 to compare with Miaolong 855. The data graph shows that although Friendship's chips had a high performance for the first time, they withered over a long period of time, and their performance slipped to the same level as that of Miaolong 845. Simply put, Miaolong 855 is not only strong, but also durable. In addition, Luan 855 upgraded the GPU to Adreno 640, an increase of 20% over Adreno 630. 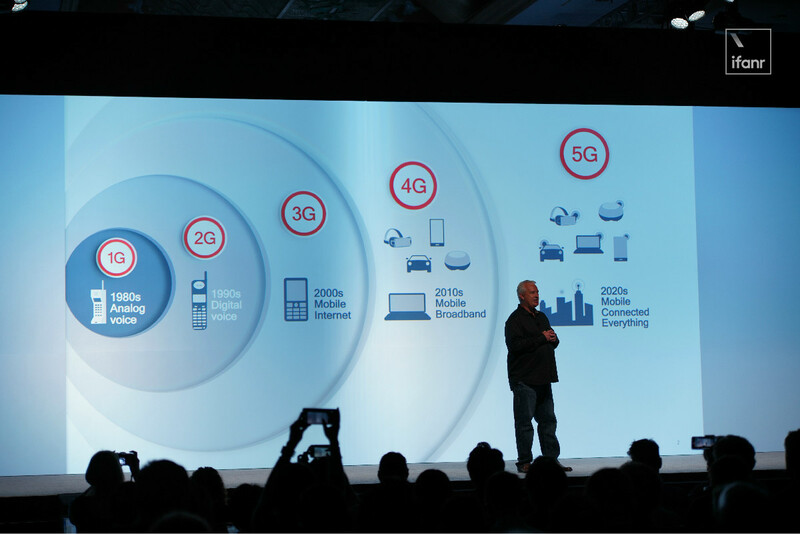 Baseband has always been Qualcomm's specialty. The X24 LTE modem is integrated into the MY855 to support the downlink rate of up to 2Gbps. The 5G modem X50 is not integrated on SoC, which means that mobile phone manufacturers need X50 to achieve 5G support. Otherwise, Android flagship may be one year ahead of the iPhone in support of 5G. Although the main value of 5G lies in the industrial Internet, the experience of mobile phone is still a leap forward. According to Qualcomm's on-site measurement, the download speed of 5G network can be more than 12 times faster than that of 4G under 6GHz and millimeter wave bands. That is to say, in the future, it will only take you 30 seconds to download a 3G-sized HD movie into your mobile phone even if you want to make a temporary move before queuing in the waiting room for boarding. In addition, the low latency of 5G network can solve the problem of hand-swimming latency. However, supporting 5G does not mean it can be used. Although some cities in China will be able to enjoy 5G pilot projects first this year, the official commercial time is still set for 2020. Luan 855 also optimizes Wi-Fi connectivity. Luan 855 supports 6-read and 802.11ay, so it can make mobile phones reach 10Gbps speed, comparable to wired networks. Qualcomm says AI is twice as good as Friends, and mobile phones have more ways to play. Last year 845 turned Android phones into so-called "artificial intelligence" phones. In practical applications, "intelligence" is mainly embodied in facial unlocking, voice assistants and intelligent recognition of photographic scenes. 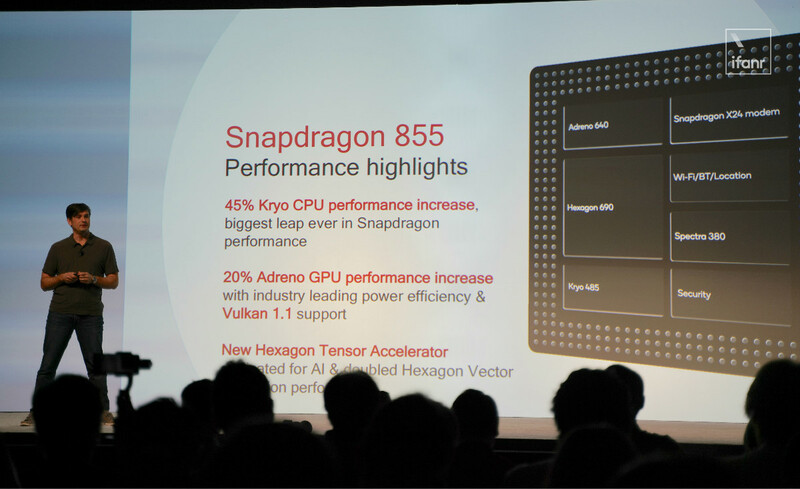 Yuelong 855 still does not use an independent NPU engine, but emphasizes system-level AI acceleration. Tensor processing unit is added to Hexagon 690 DSP, which is a quasi-NPU. Qualcomm, which has been emphasizing heterogeneous computing, is reluctant to define NPU, but still jokes when interviewed by the media. How well it sells in China, you can say what it is. Last year, it was also said that it was not scientific to measure AI performance with TOPS (trillion computing power per second). 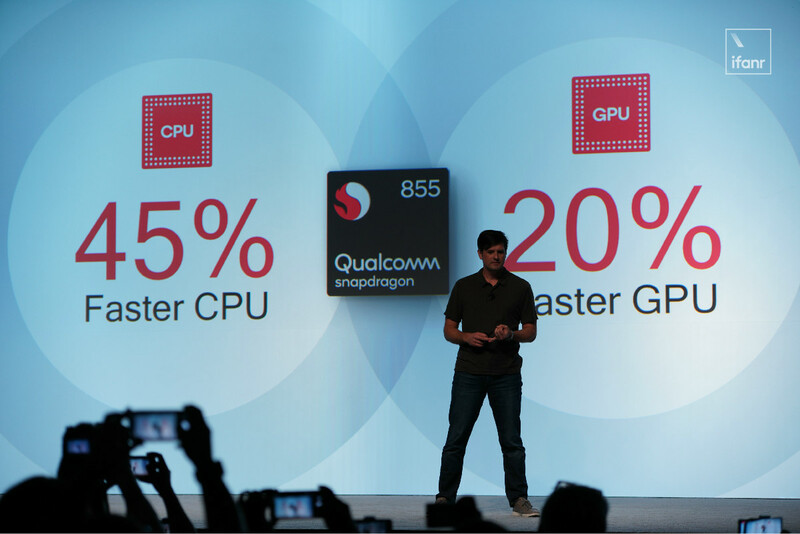 Qualcomm also wrote 7 trillion times on PPT this year. Qualcomm said that the AI performance of MY855 is three times that of 845 and twice that of an Android 7 nanochip. Some manufacturers have already used the AI engine of MYU 855: Elephant Acoustics only needs one microphone to reduce the noise of video calls, Shang Tang uses MYU 855 AI engine to do super-pixel function, and Hongruan has developed night scene enhancement technology. With the integration of the world's first computer vision (CV) ISP, MY855 supports three cameras: wide-angle, ultra-wide-angle and Side-angle cameras. Next year, three-camera Android phones are expected to become the mainstream. 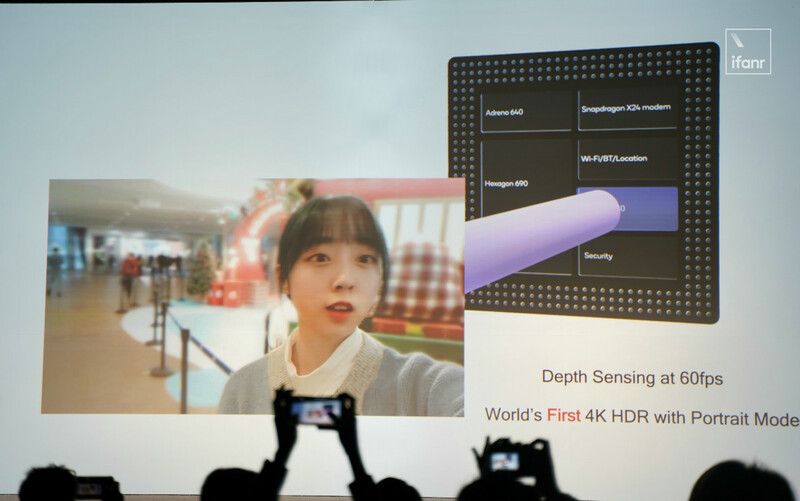 Spectra 380 image processor, combined with hardware depth detection, can take a portrait with depth of field mode, 60 frames of 4K HDR video shooting will also appear in next year's Android flagship. It's gratifying that the new ISP can also realize the virtual background of the video portrait and real-time background replacement. Next year's Android flagship may launch some advanced games on video. 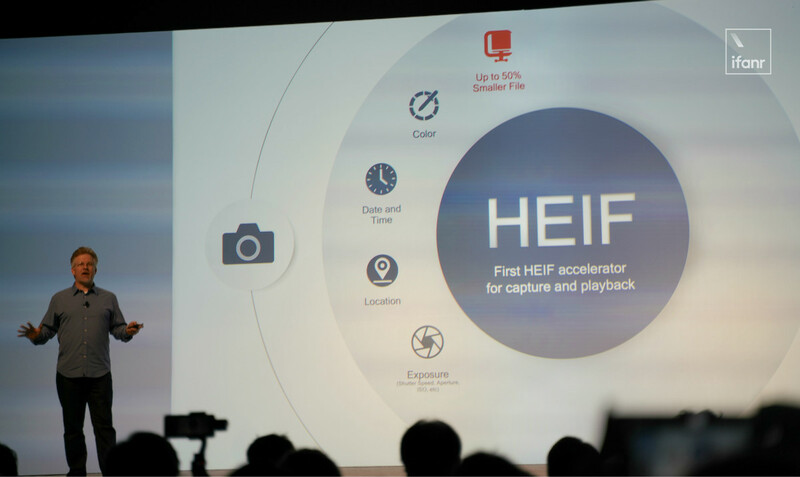 Because the new ISP supports HEIF file format, Android flagship will be able to take the same format file as the iPhone next year, which can reduce storage space by 50%. Game and video entertainment experience is the core indicator of smartphones, which not only promotes manufacturers to optimize hardware for popular hand games, but also directly generates a batch of game phones. 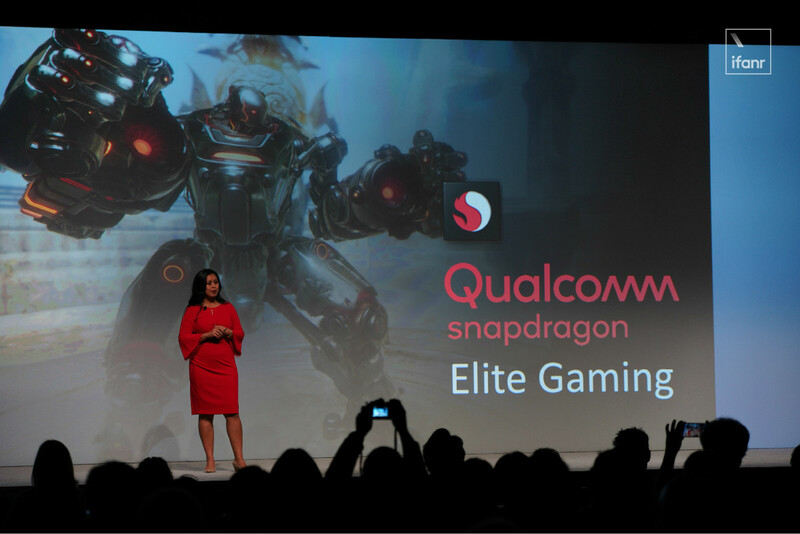 In keeping with the trend, Qualcomm packed together a series of related technologies such as true HDR, Vulkan 1.1 and put forward a platform called Snapdragon Elite Gaming, which is the first chip to support this platform. 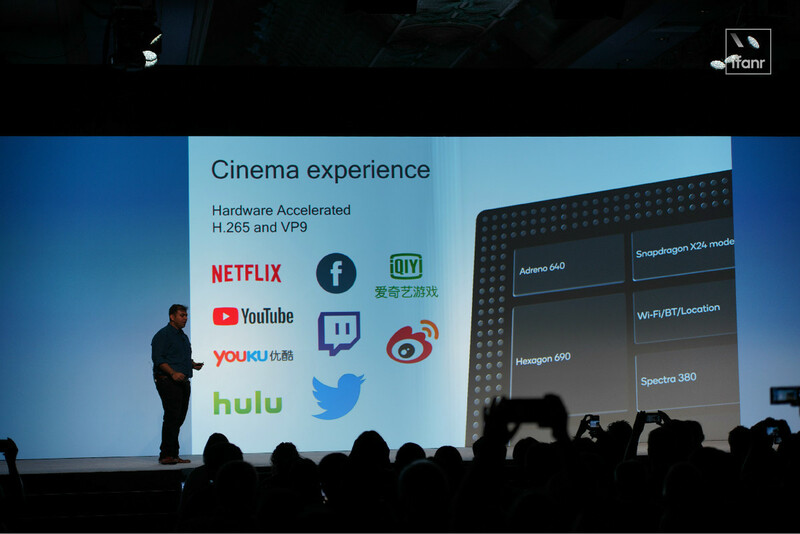 With this platform, mobile game can achieve 4K video output. 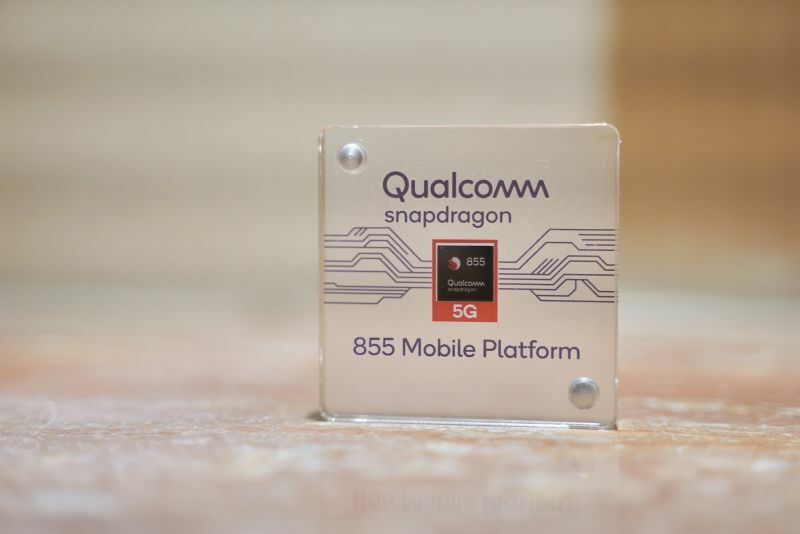 Qualcomm said that by reducing more than 90% of the frame dropping customization algorithm, even the most demanding game can run smoothly on the Miaolong 855. 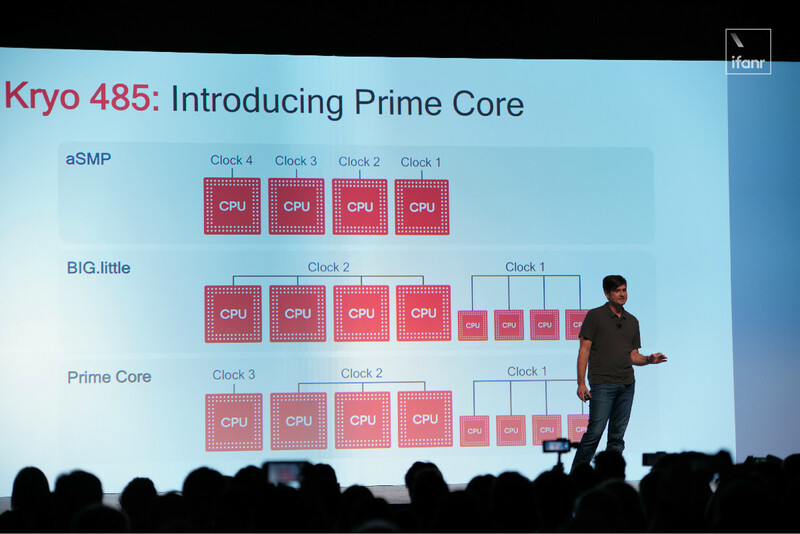 In addition, lower latency can make multiplayer online games experience better. 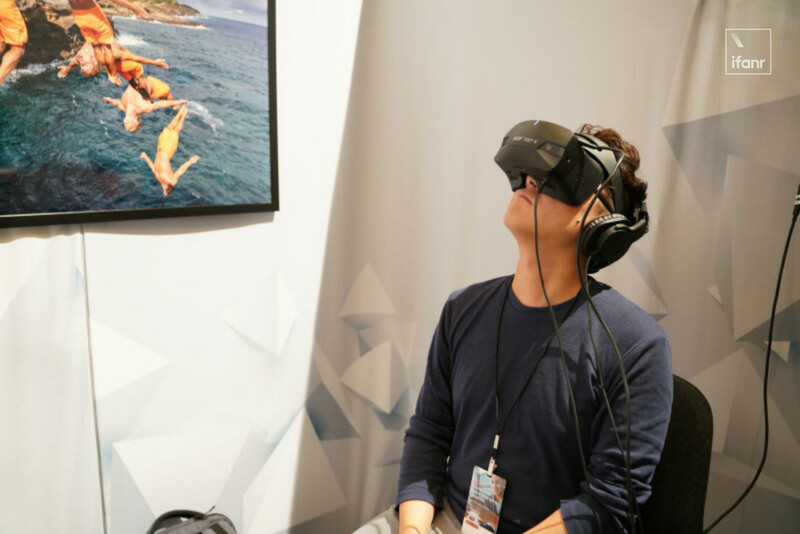 In terms of audio and video, the CellCellong 855 allows the phone to play HDR10, also supports 120 frames of 8K ultra-clear 360-degree VR video, and the new audio encoder can make the sound better. Influenced by the overall screen wave in 2018, offline fingerprint identification began to emerge. However, the lack of precision and speed of unlocking makes this technology in an awkward situation. There are two kinds of off-screen fingerprint identification schemes at present. One is the optical off-screen fingerprint technology represented by Synaptics and Huiding technology. The representative models include vivo X21 and millet 8 exploratory version. The other is the ultrasonic off-screen fingerprint technology represented by Qualcomm. Three years later, Qualcomm upgraded its ultrasonic fingerprint technology to "3D Sonic Sensor", which is different from the 2D information obtained by the optical fingerprint on the screen. This sensor can record all fingerprint information in the form of 3D. 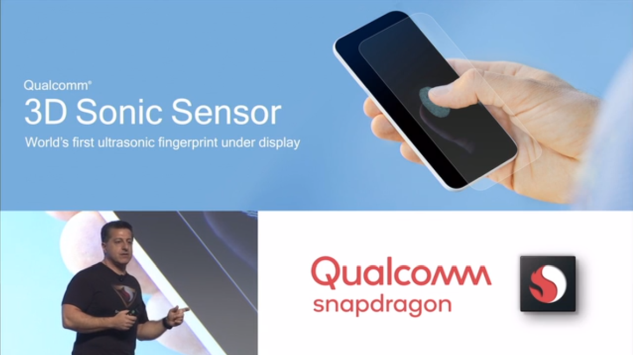 Qualcomm said that it is the most secure fingerprint identification sensor on the market at present. 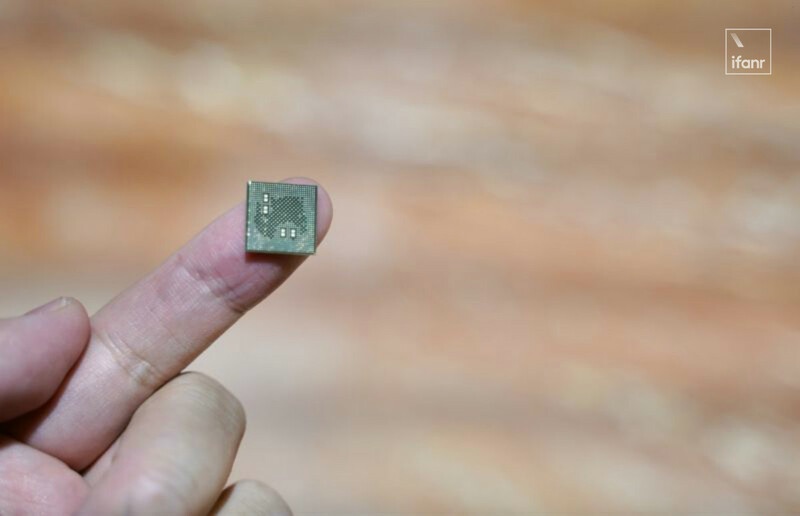 In addition, 3D ultrasonic fingerprint sensor is expected to improve the success rate of unlocking, even if the user's finger is wet or stained with oil, the sensor can also identify fingerprints normally. Qualcomm said the technology would soon be used on a "key partner" smartphone, which will be launched in the first half of 2019. 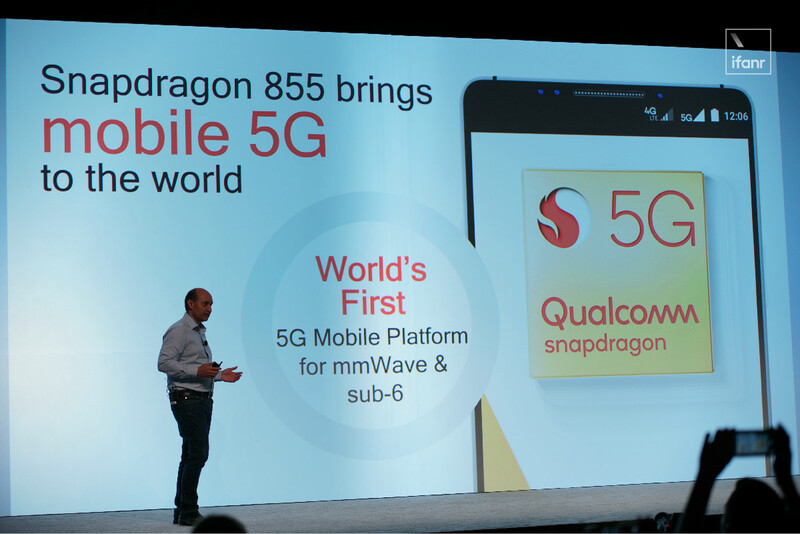 Qualcomm benefits the entire Android ecosystem, and 5G may aggravate the shuffling of the mobile phone industry. Although CellCellong chips are often compared to Apple's Huawei in terms of performance and performance, Qualcomm does not have a real business competitor. It's almost a close connection between a dead lip and a cold tooth. But in a larger sense, Qualcomm behind the scenes benefits the entire Android ecosystem, whether it is the application of 4G or 1080p, or the popularity of dual-camera and fast-charging. Although technologies such as dual-camera are not originated by Qualcomm, through integrated chips and reference design, Qualcomm packages solutions to downstream mobile phone manufacturers at one time, which shortens the path of commercial use of new technologies to a certain extent and speeds up the rapid popularization of technology. Due to the need for X50 baseband to achieve 5G on MY855 mobile platform, it is more difficult for manufacturers to design antenna radio frequency than before. How to measure fever, power consumption and machine volume is a problem for many mobile phone manufacturers. Even if Qualcomm can provide a more perfect reference design, capital investment is also a huge test for manufacturers. Competition in smartphone industry has changed from design and differentiation to capital and technology. Companies that once spent a short time on dividend marketing can hardly compete with mature companies in the application of new technologies such as AI and 5G. The 555 comes with 5G and depicts a bright future for Android flagship. But the question is, how many other manufacturers have the ability to turn those billions of transistors into functions that users can see and touch? Android flagship "standard" Snapdragon 845 release, it will make phone changes? 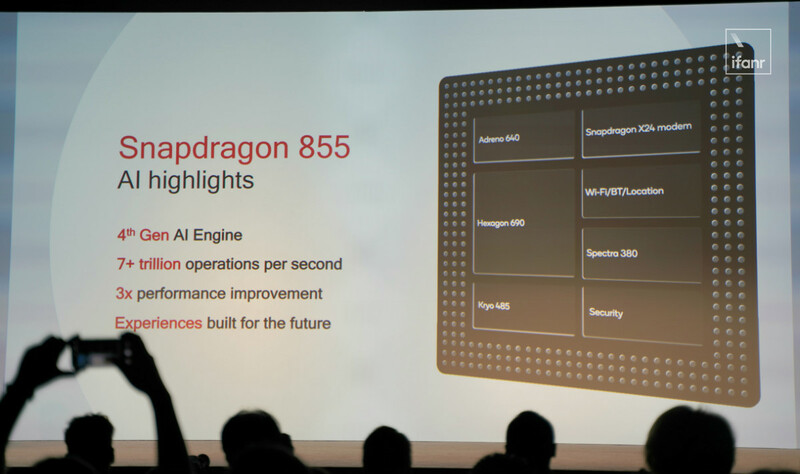 Xiaolong 855 or Qualcomm's first AI chip with NPU and Qilin 980 competition, or "opportunity" has arrived? Huawei develops its own operating system to compete with Android? How feasible is it? 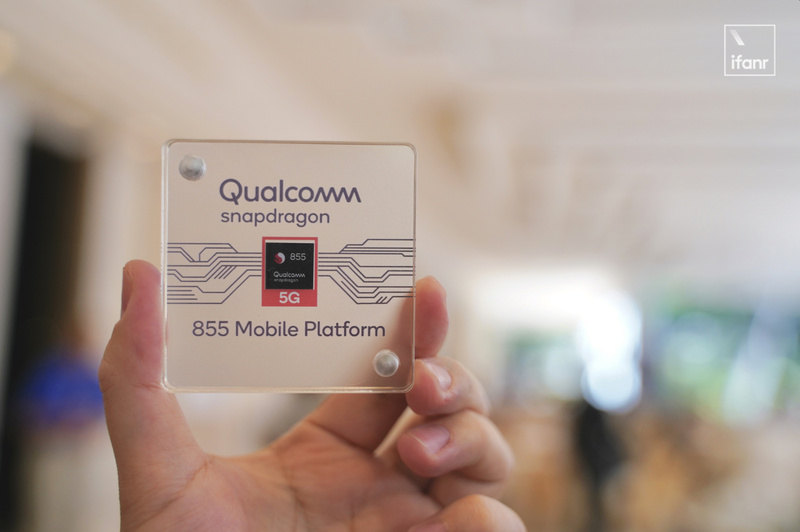 The flagship first chip in 2019 Where is the Qualcomm Snapdragon 855? WHAT IS CREATIVITY AND WHY DO YOU NEED IT? Liu Qiangdong's surveillance video network is mad. The US police responded intriguingly. WWDC will also prepare some new things for everyone, such as Siri Evolution. Tesla called autopilot to create "the best chip in the world"